We are looking for someone who will lead our largest department into the future of underwriting insurance. Times have changed and continue to change at an accelerated pace and no department is going to feel this more than underwriting. HTM has a great pool of brokers and agents to work with; our insurance system is being upgraded over the next couple of years and we are heading into an insurance market that’s full of opportunities. HTM is well positioned for the future, but we need a dynamic individual who can leverage all of our resources and talent to help us succeed. Do you have the drive, the management and leadership experience, and the underwriting experience to take this job on? If you do, then we have a great position for you to work in a professional and modern environment with a competitive compensation plan. Consider joining the HTM family. HTM Insurance Company - formerly known as the Hamilton Township Farmers Mutual Fire Insurance Company, and later, the Hamilton Township Mutual Insurance Company - was formed in 1898 in the spirit of neighbours helping neighbours, as many farmers were unable to find companies to insure their properties and livestock. In that first year 147 policies were written. Today, our insurance coverage has grown to include a wide range of policies including farm, auto, residential and commercial. HTM Insurance Company is a Mutual Insurance Company, meaning that we are community based and owned and operated by our Policyholders. 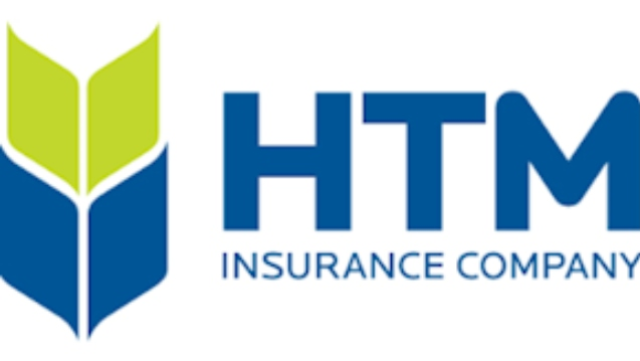 HTM Insurance Company is run by a Board of Directors which is elected from among our Policyholders, and the Board appoints the Officers of the Company. Ensure service standards are met for new business, renewals, endorsements and cancellations. Coordinate and lead monthly departmental meetings; review updates and builds to the system, policies, statistical reporting; address issues and resolve problems that ensures others are well informed. Provide recommendations to underwriters on specific clients, specifically around risk assessment in the various lines of the business (i.e. auto, commercial, property, farm).